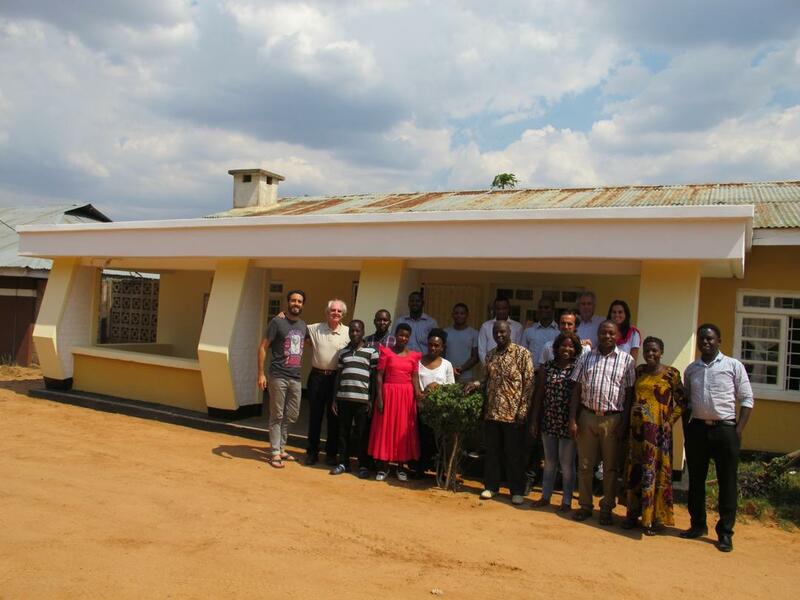 The past month of November, two of our board, Gabriel Guzmán and Federico Morais, together with our Director, María Quiroga, went to visit the agricultural projects we have in southern Tanzania. Agrónomos Sin Fronteras develops activities along three agricultural training centers and two Cooperatives launched in the past years. Gabriel, Federico and María traveled to Iringa to see first-hand the course of the projects and the quality with which training is given on: agriculture, new technologies and associations. In addition, they wanted to make sure that the centers are meeting places where farmers can share experiences regarding agricultural matters. Once in Madrid, both the Board Members and the Directors of Tanzania and Spain, have had the common feeling of the need to continue contributing to achieve collaboration for the improvement of agriculture in Tanzania. They have returned with new ideas to continue carrying out this work and continue to improve the life of many of the families of Iringa. Efforts must continue to be made to eradicate extreme rural poverty by improving access to quality and sufficient food by improving the knowledge in agriculture of the people who work in this sector in Tanzania. The Foundation (ASF) is lucky to have a board so actively involved in the activities of the Foundation and its staff.